Neonatologist / Medical Director … meets with you to discuss your baby’s diagnosis, the range of prognoses, and the potential options for the plan of care after delivery. She also collaborates with your obstetrician to manage your pregnancy, labor and delivery plans. Clinical Care Coordinator … talks with you about your goals and desires for your baby, and explains our Program’s various services to you. She also helps you formulate your desired birthing plan, and introduces you to the rest of the Program’s team members. Social Worker … provides psycho-social and emotional support, counseling and guidance to you and your family throughout your perinatal journey. She will inform you about available resources to help you celebrate your baby’s life, assist you in coordinating your preferences while in the hospital, and connect you with community resources. 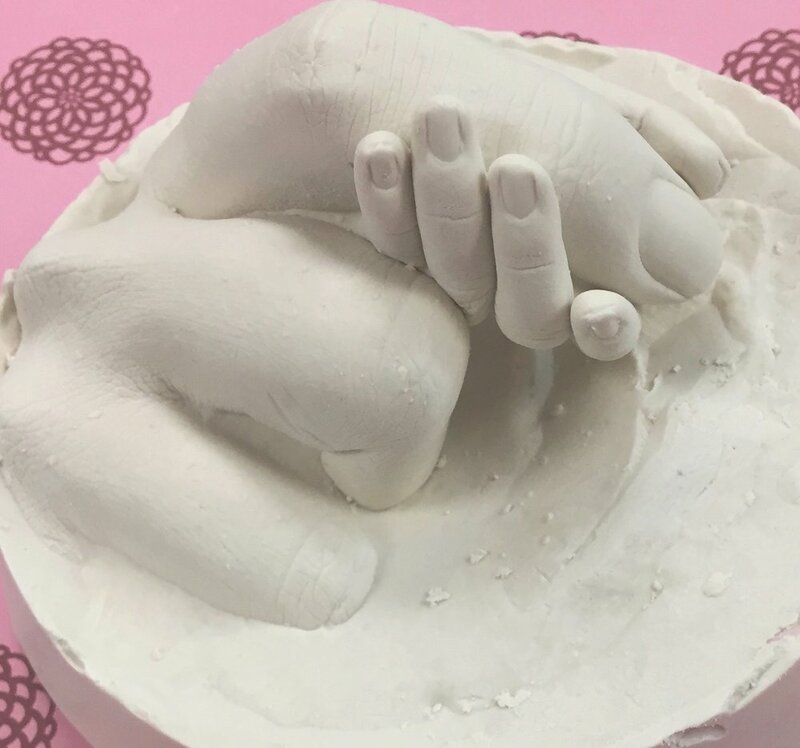 Child Life Specialist … provides you with support for your baby and your family, including sibling support and memory-making activities and opportunities, such as photography and hand- and footprint molds. Speech Pathologist … uses her training as a feeding specialist to assist you with feeding position or techniques that can help meet your baby’s hydration and nutritional needs in a comfortable, joyful and safe manner. Psychologist ... is available to provide additional psychological and emotional support for you and your family. Pastoral Care … is available to provide spiritual and emotional support for you and your family.